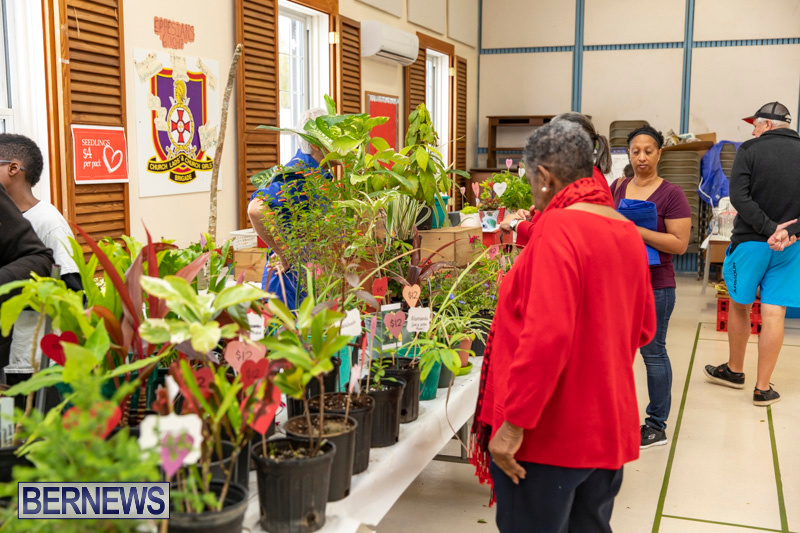 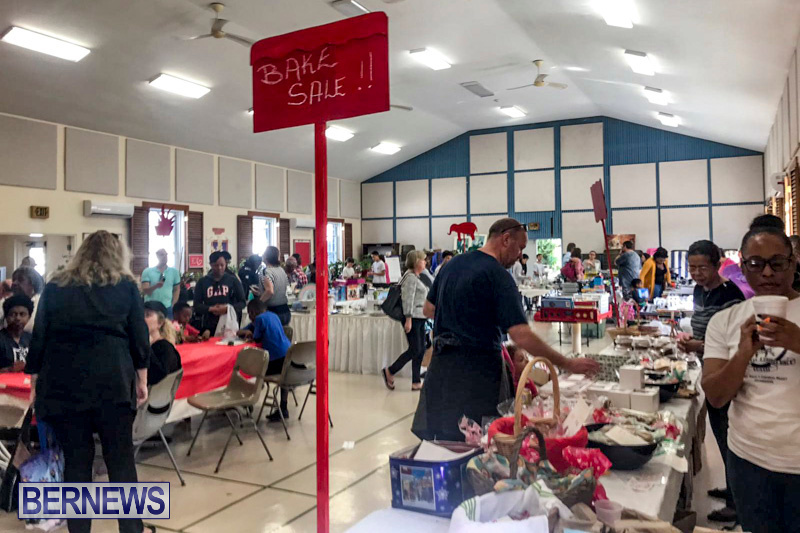 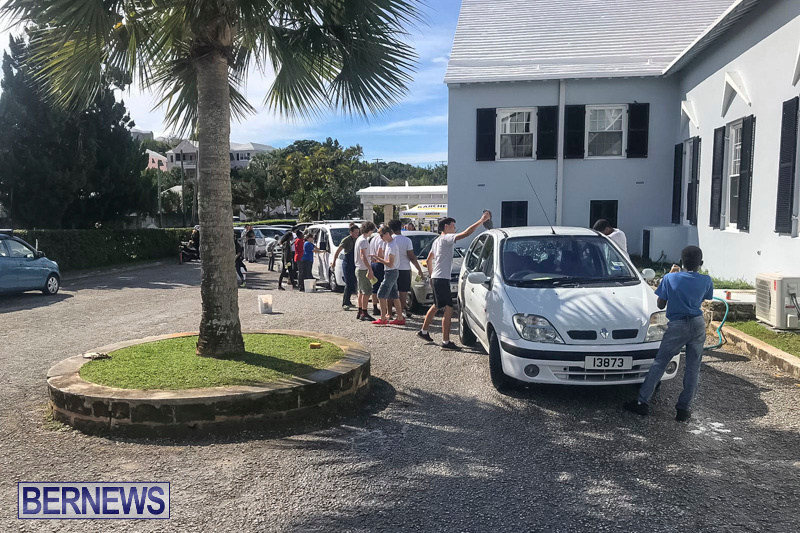 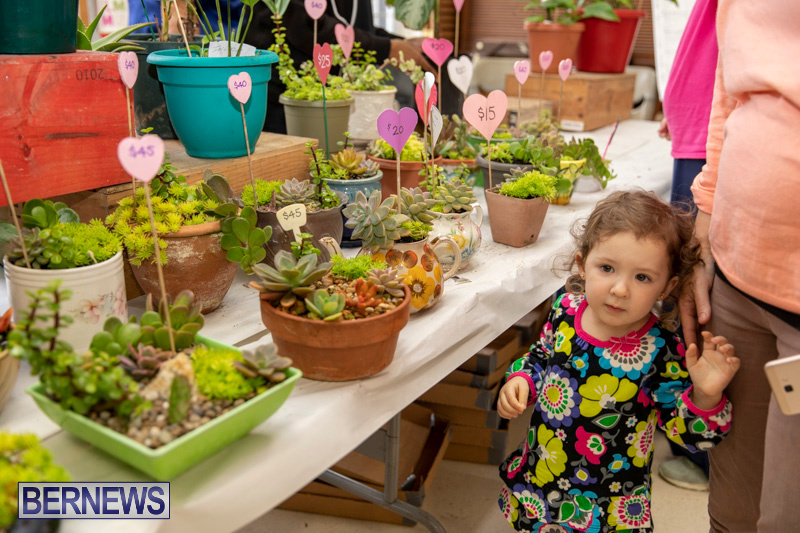 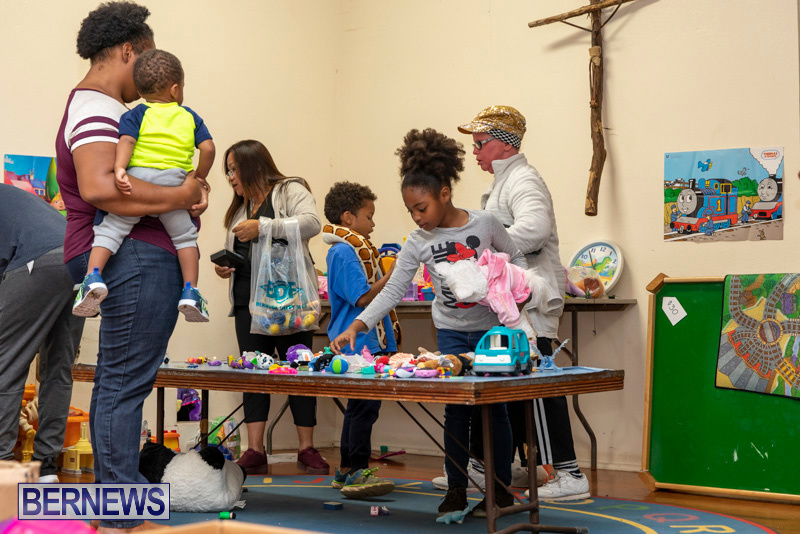 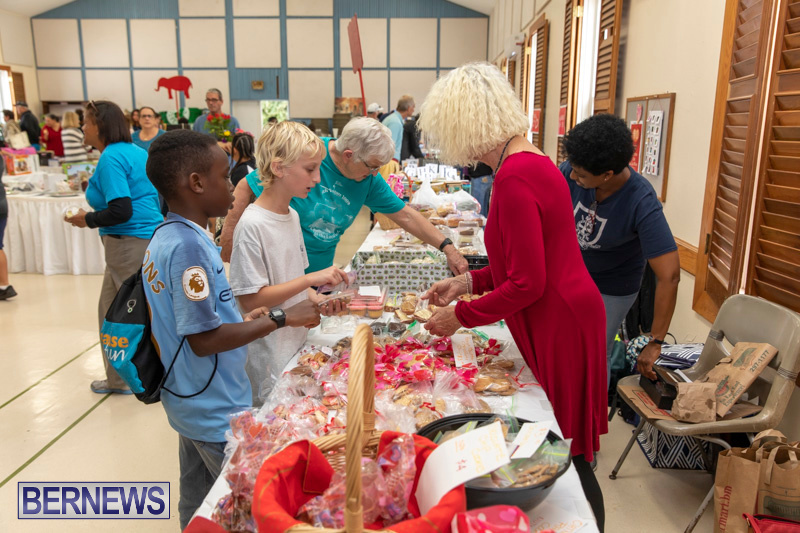 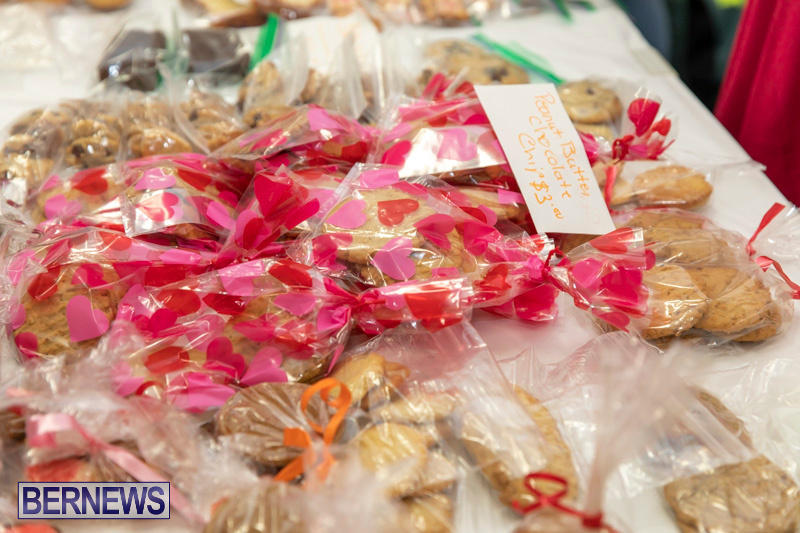 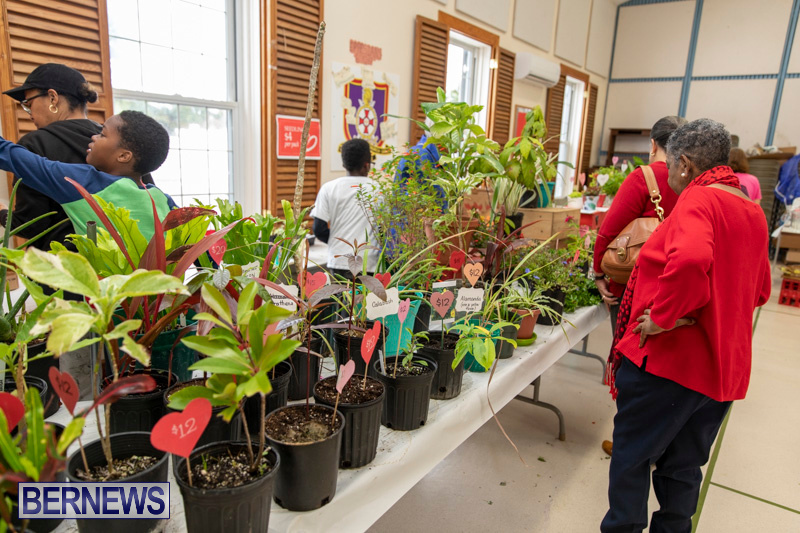 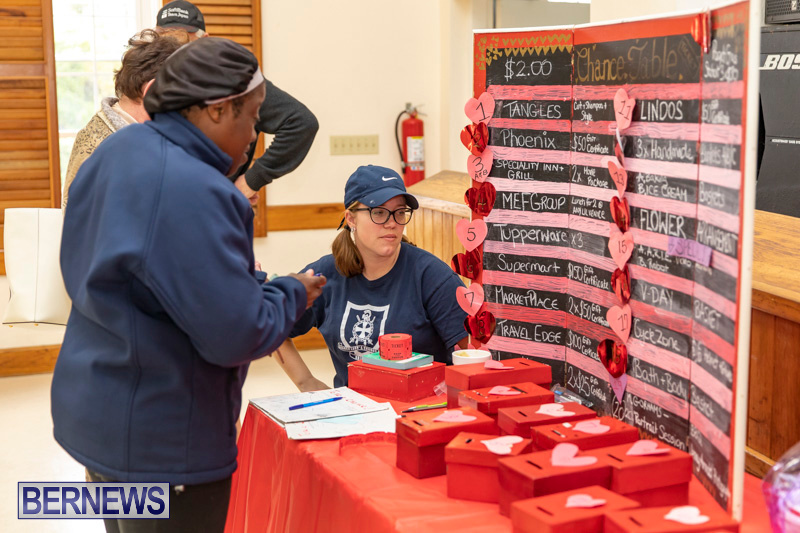 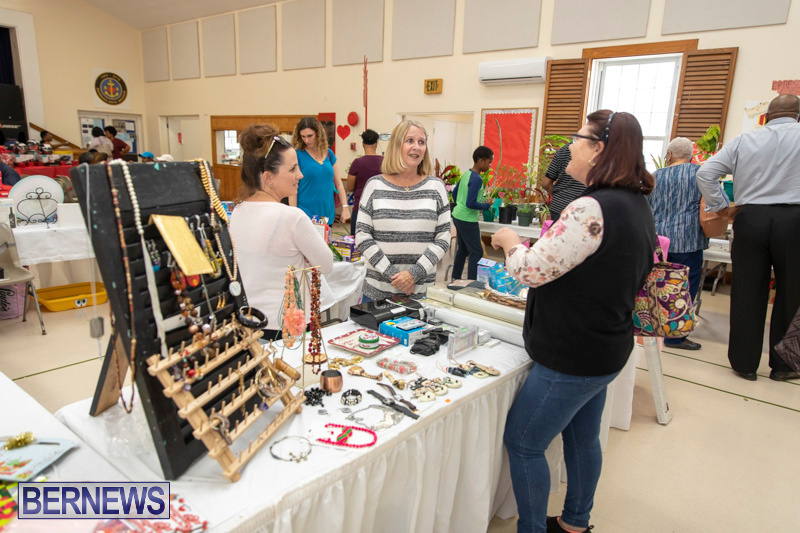 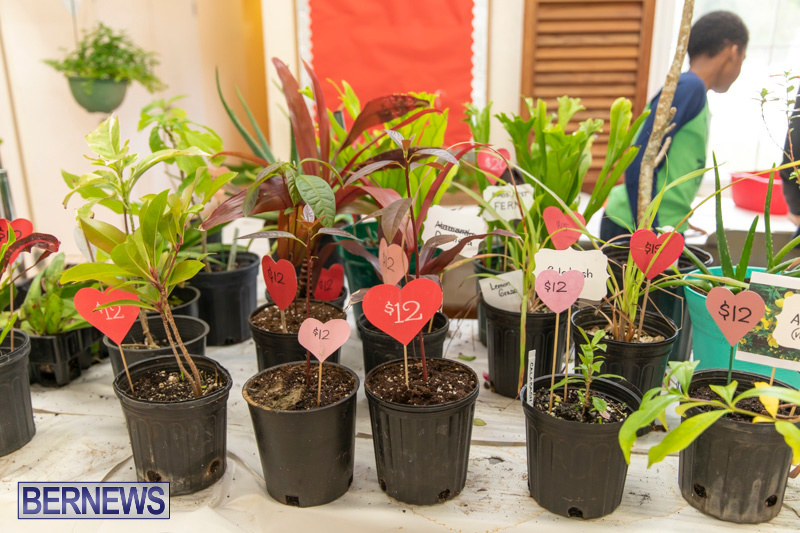 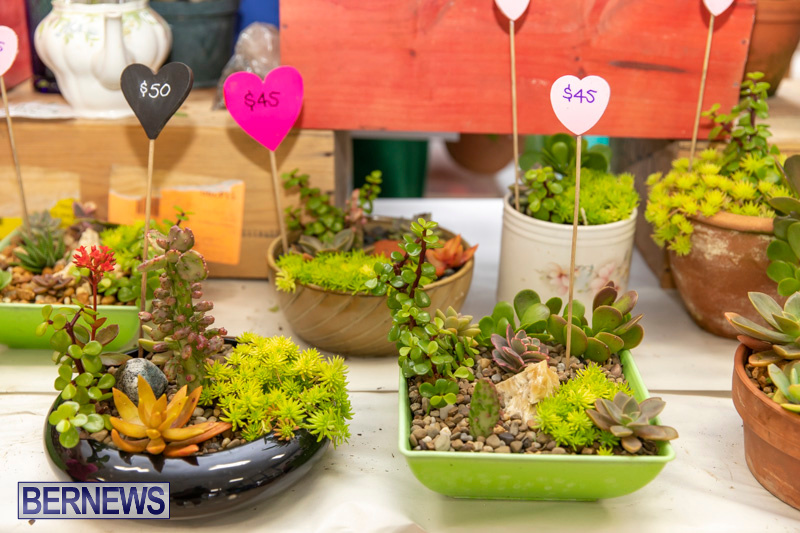 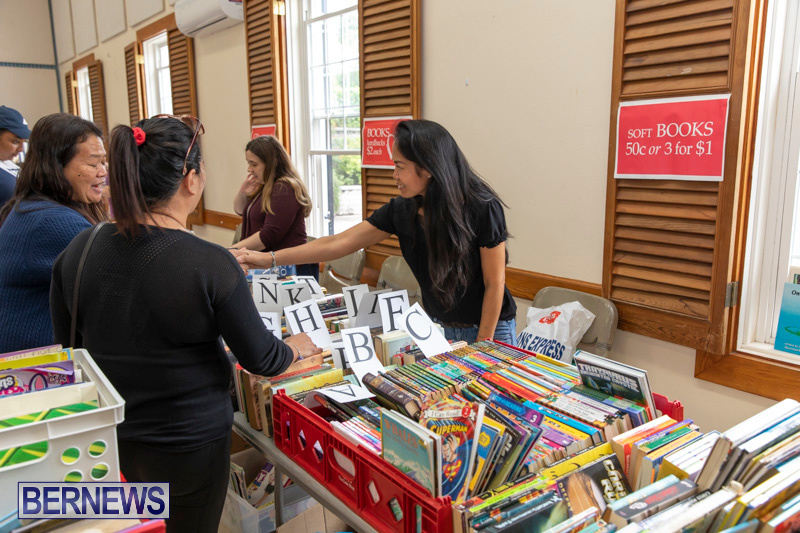 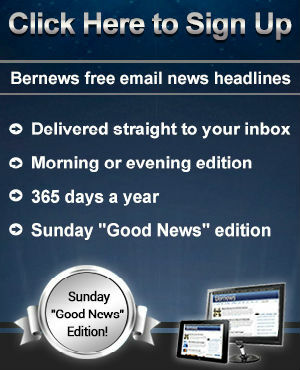 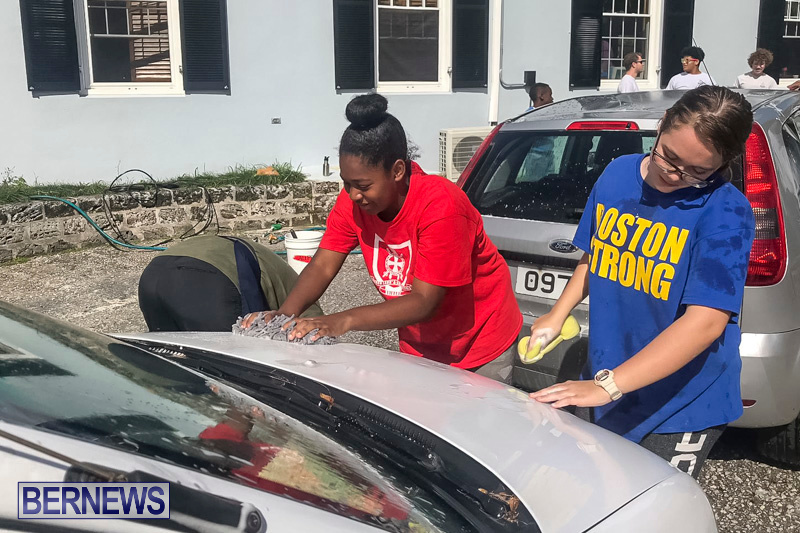 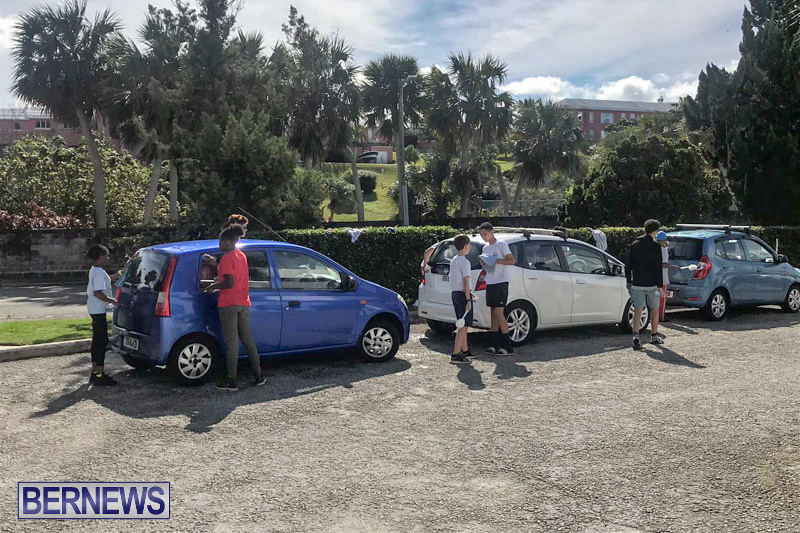 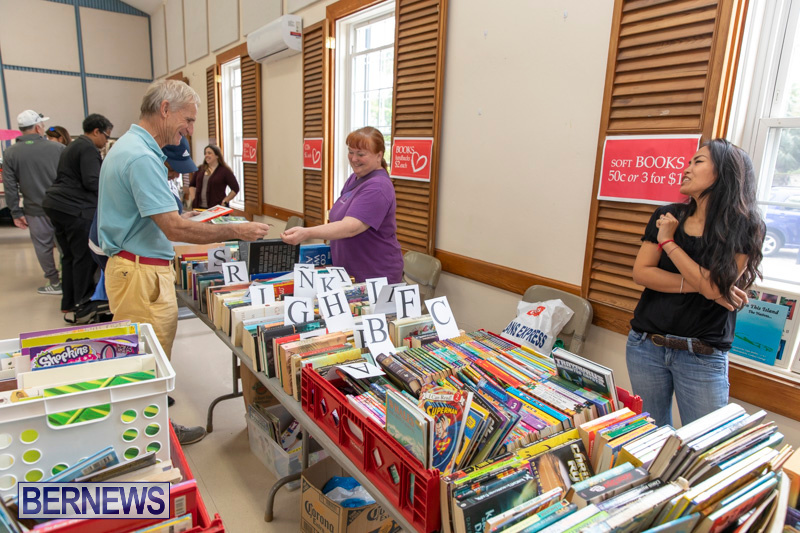 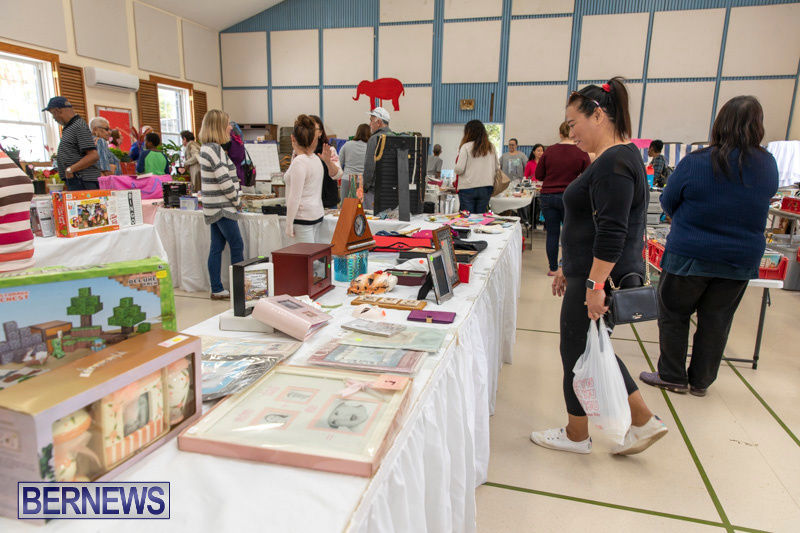 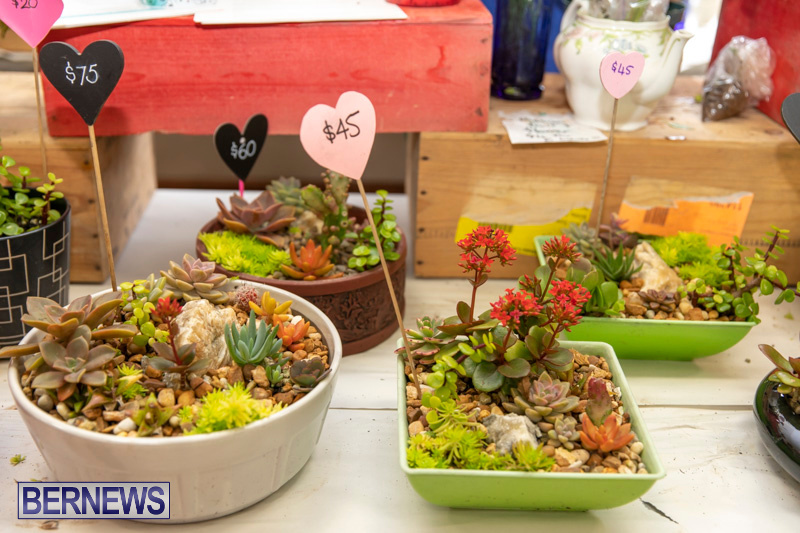 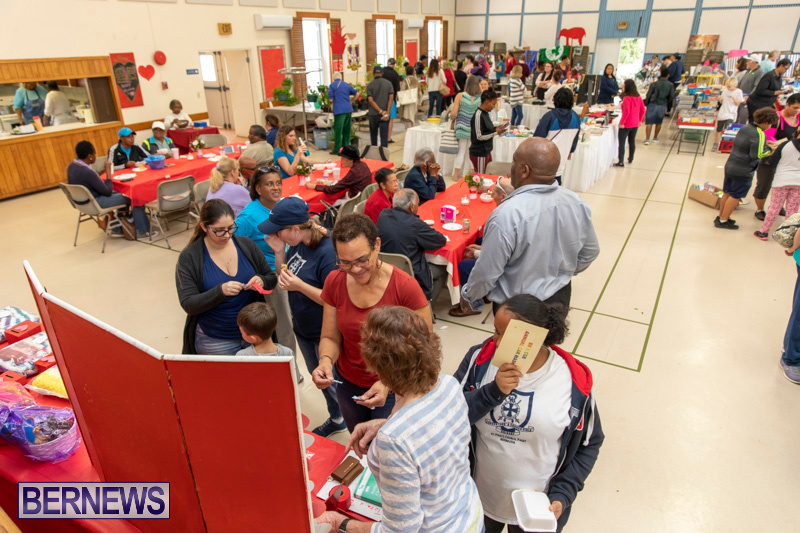 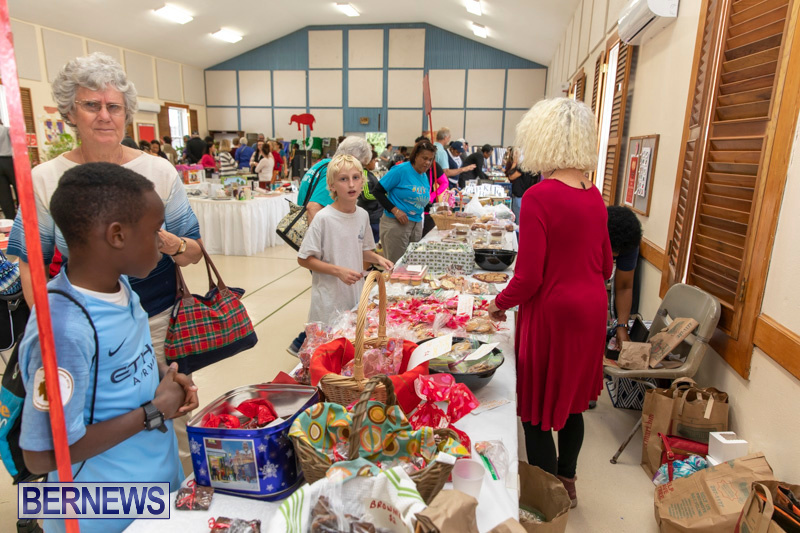 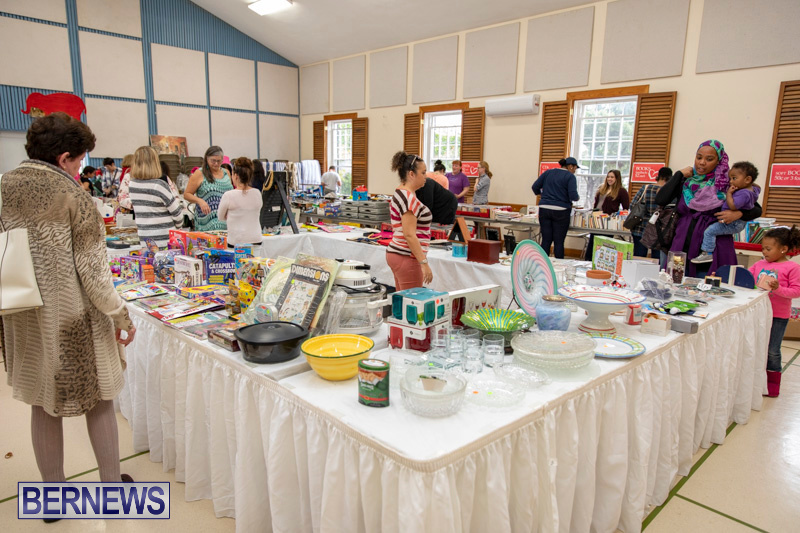 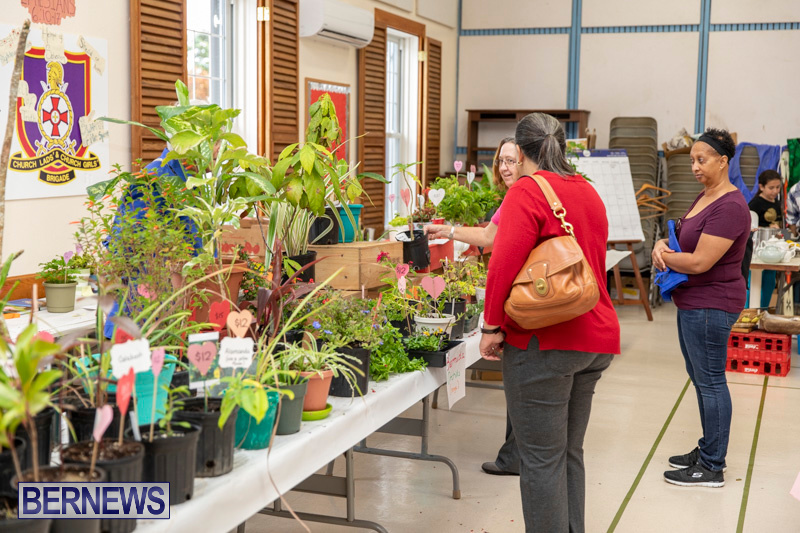 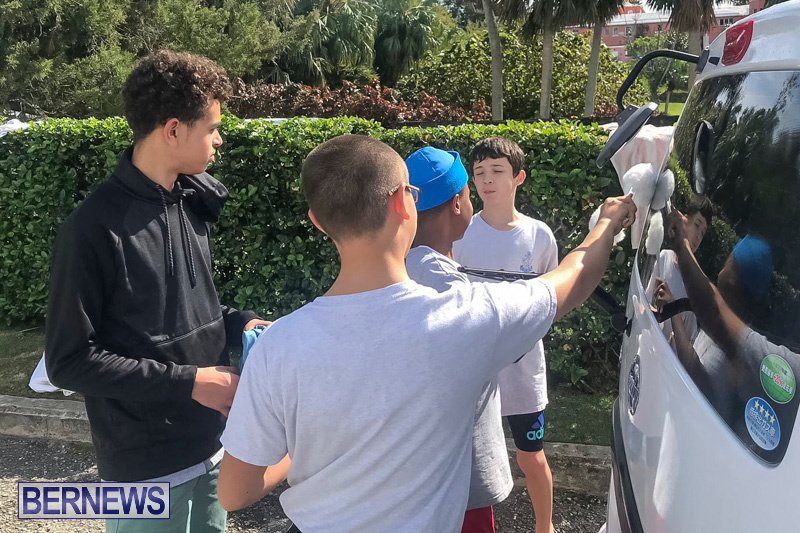 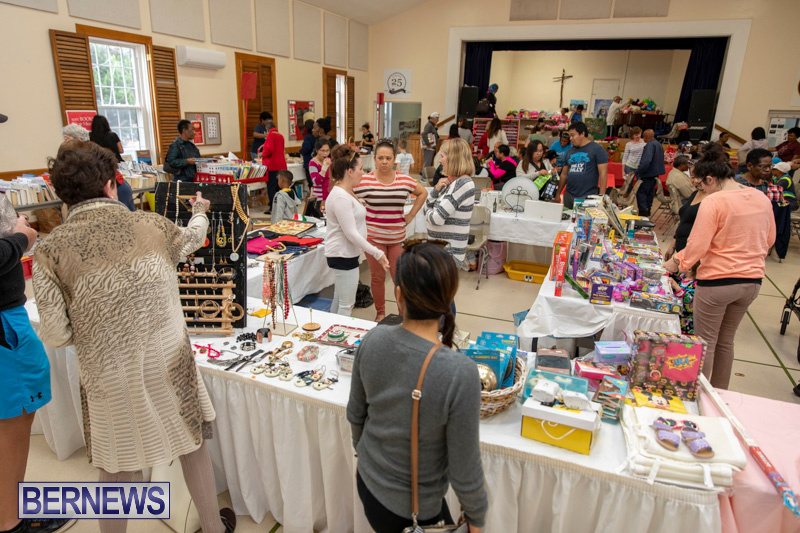 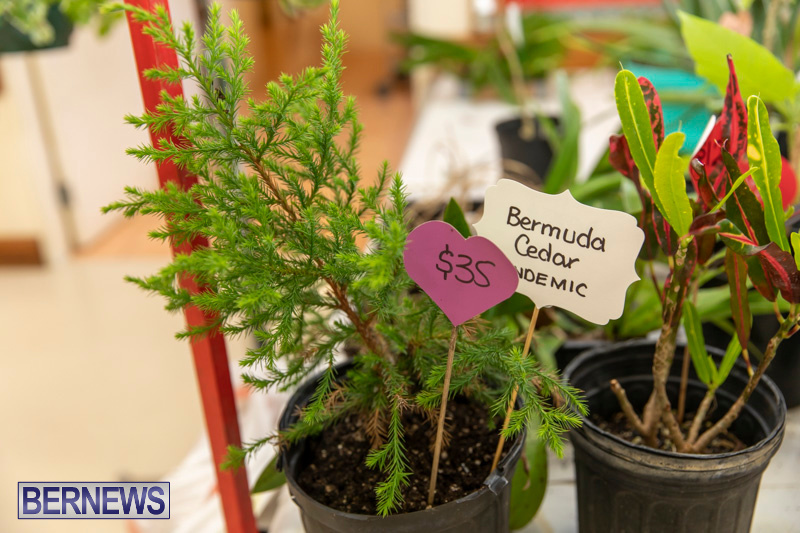 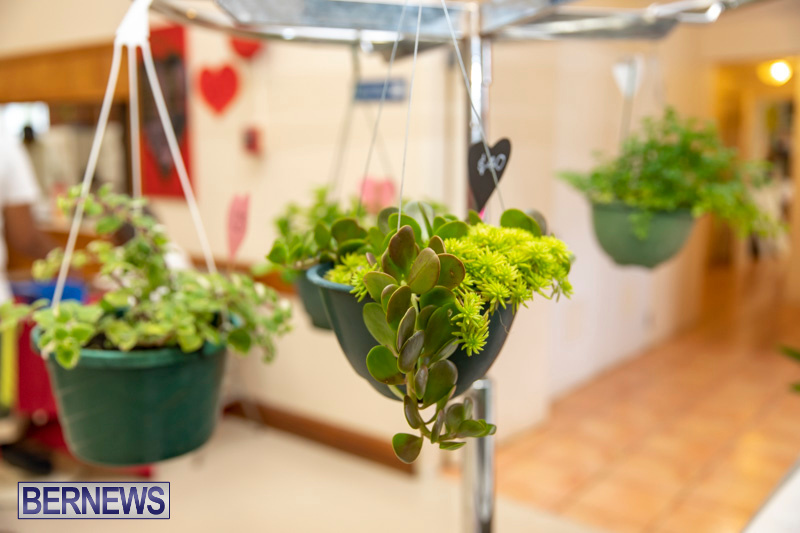 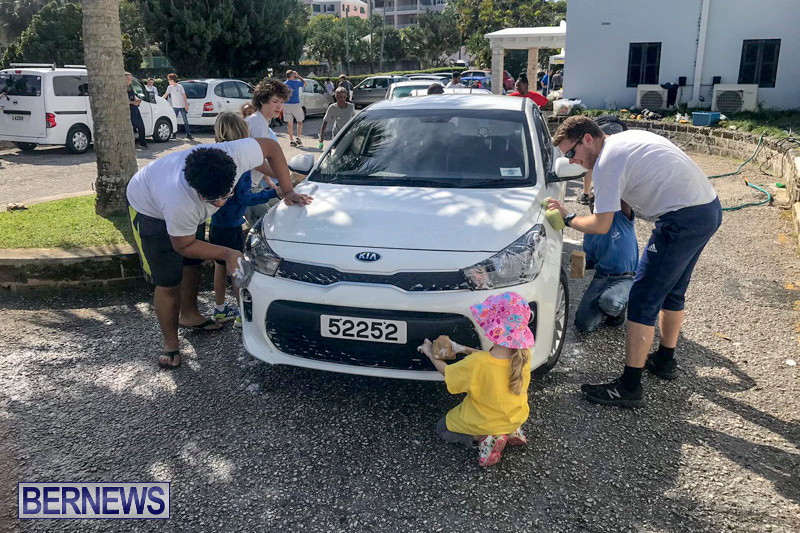 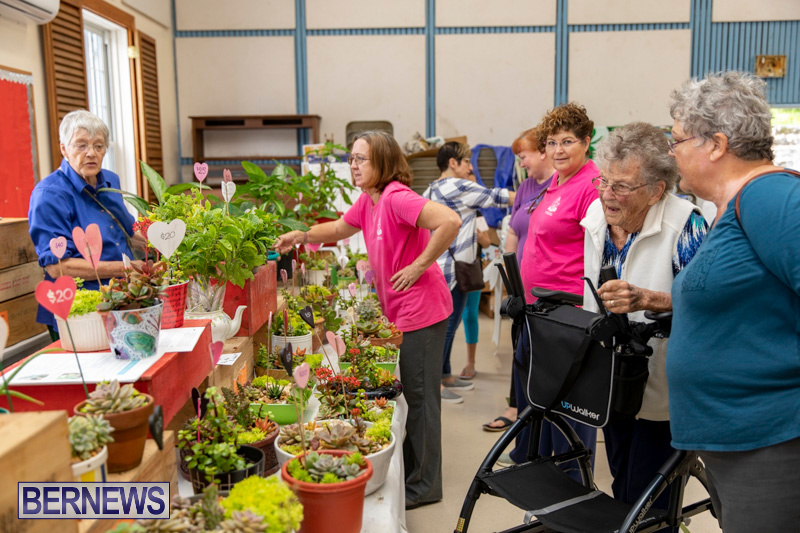 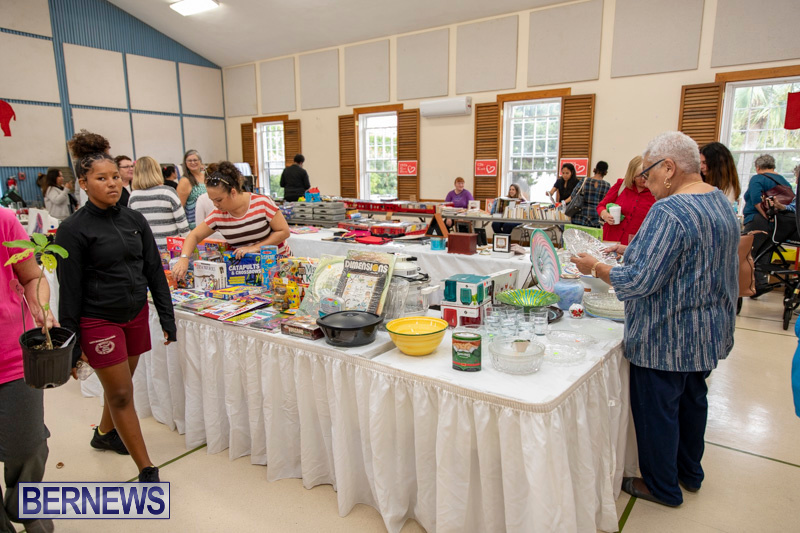 [Updated with video] The Bermuda Church Girl’s and Boy’s Brigades hosted their 2019 Valentine’s Fair and Car Wash today [Feb 9] at St. Paul’s Church Hall and car park in Paget. 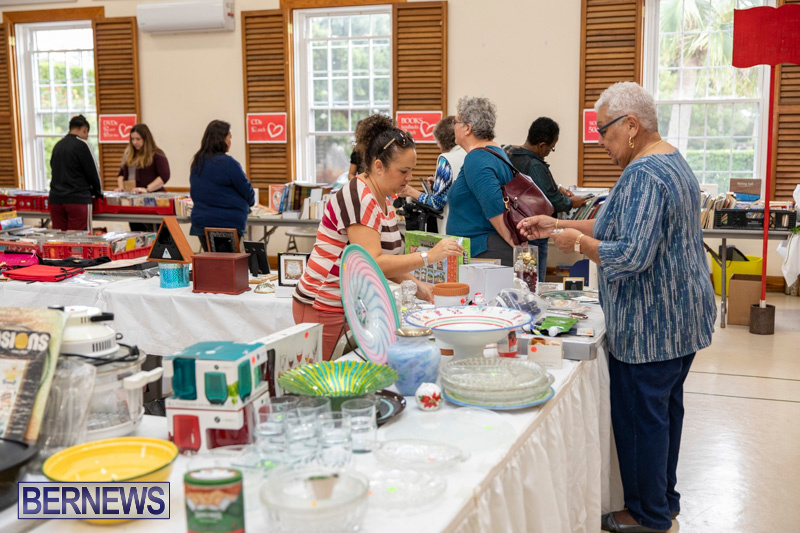 Many items filled the stalls including baked goods, books, CDs, DVDs, nearly new goods, toys, white elephant, chance table and plants. 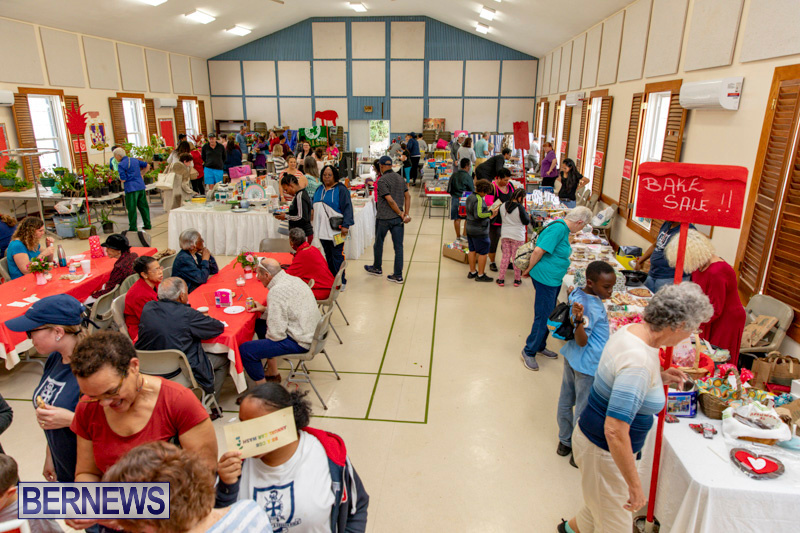 Lunch was on offer with delicious homemade soups, chili, hot dogs, codfish balls, and chicken wingettes.